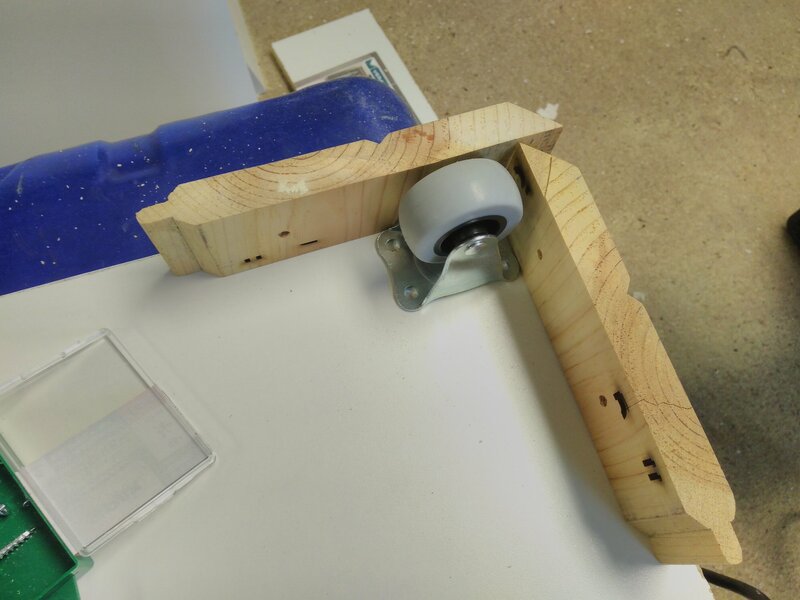 A simple jig to set my wheel location. Keeps things squareish so the cart will track straight. The best things in life are simple things….